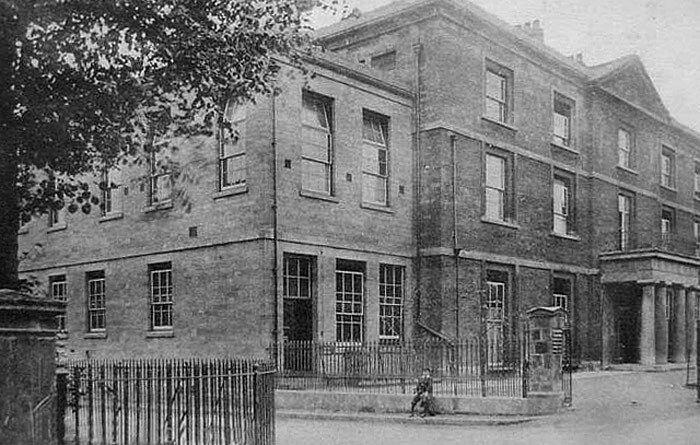 Today’s Peterborough Museum in Priestgate used to be the city’s first hospital – evidence for which can still be seen via the various signs around the back of the building. The building itself dates from 1816 and was the town house of newly weds Thomas and Charlotte Cooke who went on to sell the mansion to the 3rd Earl Fitzwilliam who offered it up as a hospital from 1857 through to the building of the Memorial Hospital in 1928. The building became the city mseum in 1931.